We want to get professional websites in the hands of Cincinnati area business owners and individuals while keeping the price affordable. Money is tight with many businesses and we can help you while keeping the price affordable for the quality of website you will get. Our goal is to make a website that your business can grow with. We also offer a short training session to give you the knowledge to make small changes quickly. Call Matt at 513-290-4423 if you are interested. Looking for a Cincinnati area web design company? Need a website or redesign? Look no further! 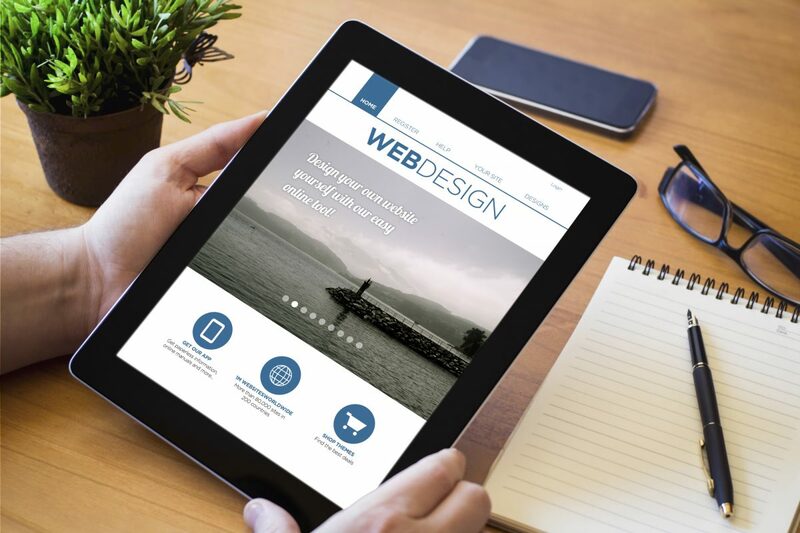 We have experience creating Service Business Websites, Portfolios, Ecommerce, Forums, Social Media, Pinboards, Multisite Networks, and nearly anything you might need! Service business and ecommerce websites are our specialty. Additionally we have experience in Photography, Video, Audio, Effects, SEO, Marketing, Graphic Design, and much more. It’s no secret that if you aren’t on the web your business might be missing out on huge opportunities and countless customers. We wanted a way to give the “little guy” a chance with a package affordable to start ups and well developed businesses alike. We are local to the Cincinnati, Ohio area and here to talk face to face. We can start your website quickly and give you web design to be proud of. What do our Basic Website Packages include? We are transparent when it comes to our pricing structure. A basic service website is generally $2,700. There is a 50% down payment required before work can begin. The balance is due on completion. For hourly work we charge $75/hour and offer 30 day terms of payment after a relationship is developed. Before work can begin you will need a domain name and hosting account which we can guide you on choosing the proper solution for your application. We have lots of experience with complex web development, especially auction websites. If you are looking to take your idea from paper to online, we would love to talk. We made a decision to not sign NDA’s, more about why on our Blog. We will work with local Cincinnati, Ohio businesses, surrounding areas, and even nationwide. With these prices there really is a reason to have a great modern website. Contact us here and tell us all about your business and what you are looking for. Be sure to include the best ways to get in touch with you. We are looking forward to working with you this year and years to come. It’s EASY to get started. We have fast turn around times. You will be online before you know it.